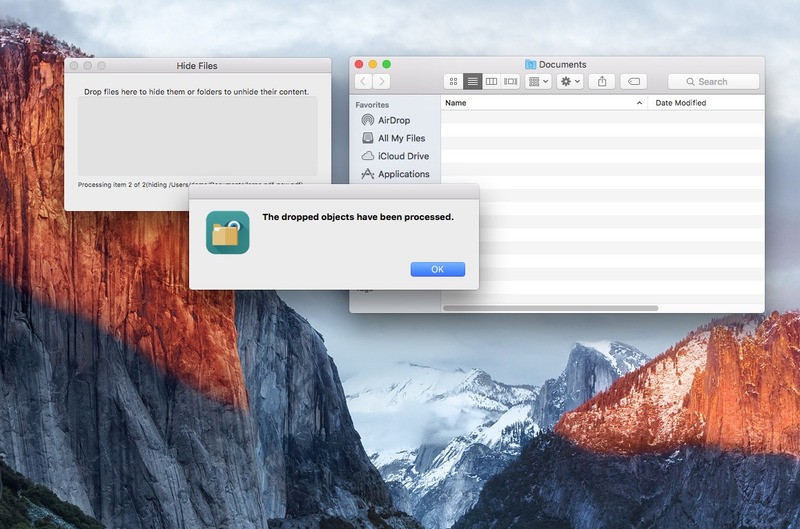 Keep sensitive files away from prying eyes. Is there a better alternative to Hide Files? 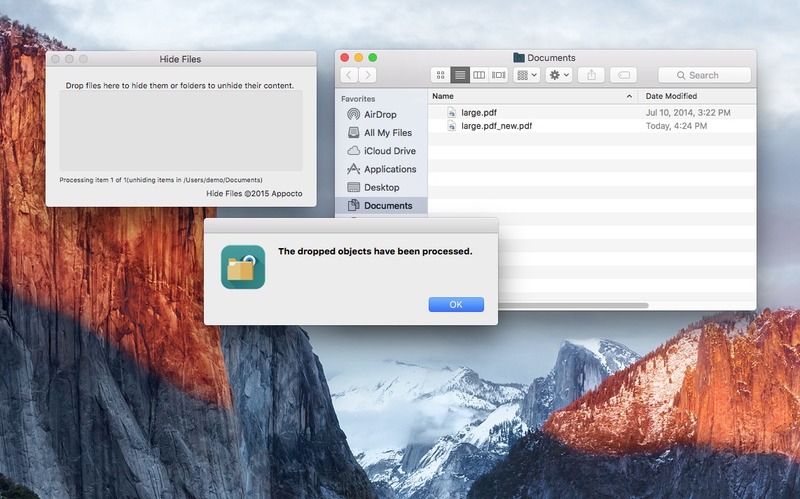 Is Hide Files really the best app in Security category? 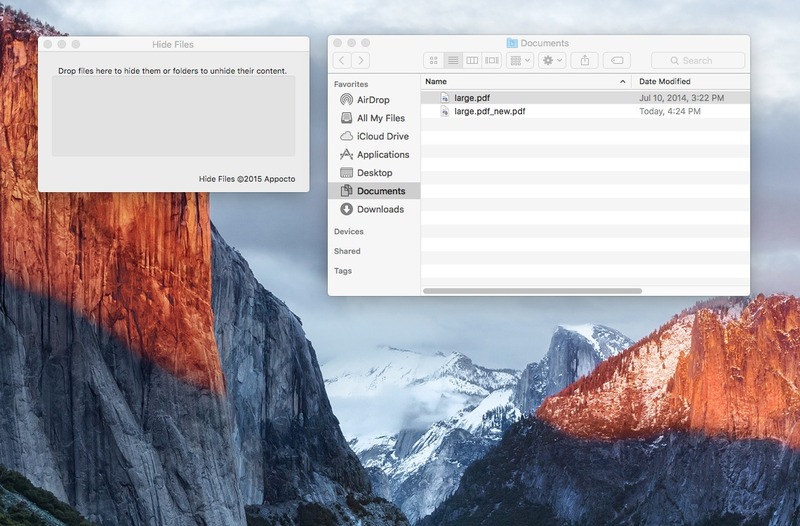 Will Hide Files work good on macOS 10.13.4? Hide Files can hide your sensitive files from others, but lets you retrieve them quickly without remembering any passwords. Hide Files needs a review. Be the first to review this app and get the discussion started! Hide Files needs a rating. Be the first to rate this app and get the discussion started!